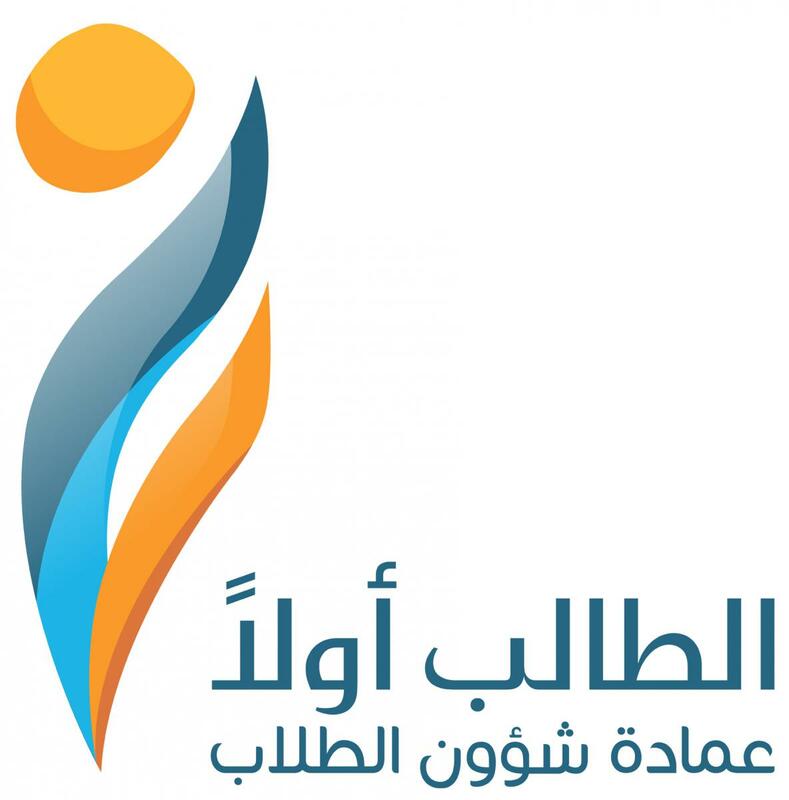 Student Fund Administration at the Deanship of Student Affairs in Al-Abideyah. - Valid photo from the commercial register in the field of activity the applicant wants to submit a tender offer in. - A copy of a valid commercial chamber subscription. - A copy of valid certificate of Zakat and income. - A copy of the national ID of the owner of the company/institution and the appointed manager. - Valid social insurance certificates. - Certificate of achievement of the regular percentage for job settlement (Saudization certificate). 1- A report of the locations and their descriptions. 2- Conditions and general description of the cafeterias and libraries. 3- General description of the restaurant . 4- Conditions and general descriptions of the vending machines. 5- General description of the nursery . 6- Conditions and description of the laundry . 7. Conditions and general description of the box spreads.